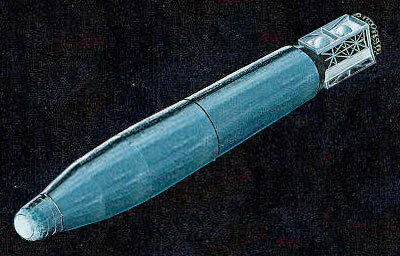 The KH-4B (Keyhole-4B) was sixth version in the Corona-program to build an optical reconnaissance satellite. KH-4B carried two J-3 panoramic cameras, with a focal length of 61 cm, and a ground resolution of 1.8 m. The ground swath was 16 km × 217 km. The DISIC (Dual Improved Stellar Index) camera provided a mapping capability superior to the KH-5 Argon system. The DISIC camera had a focal length of 91 cm, a ground resolution of 30 m, and frame coverage of 260 km × 260 km. Several missions carried small "Subsatellite Ferret" satellites into orbit.